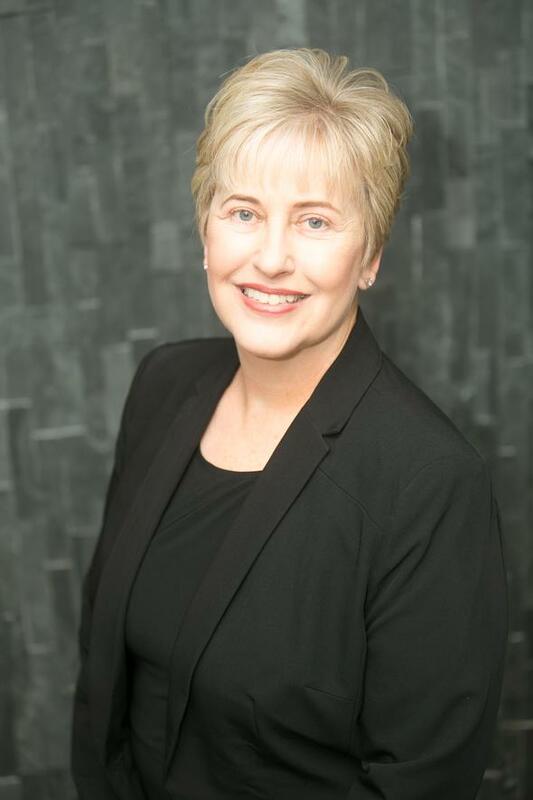 Kathy Gilliland, AIF® has 30 plus years of experience providing professional financial planning services to over 1,100 clients. She was recently recognized by Parkland Securities, LLC as number nine in the company for the last decade. Her varied experience encompasses life insurance, investments, mortgages, and alternative investments like REITs. She is a sought after speaker in the community teaching high school students about the "Rules of the Money Game." She also lectures at churches, corporate events, the Columbus Bar Association and professional gatherings of her peers. Her course work at Ohio Dominican trained her as a teacher which is the way her clients view her today. Her small town roots in Lancaster, OH have served her well in a field dominated by men. Philanthropy, especially with Nationwide Children's, is a driving force in her life. As a member of the Kilbourne Society all of her IRA's will go to support the medical needs of children. Away from business, Kathy enjoys golf and reading.